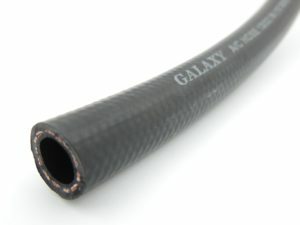 High quality GALAXY® 4860 thin-walled air hose with one textile braid. Made of the best types of rubber and thermoplastic polymers: CR, PA, NBR, PET, SBR, CIIR. Characterized by lightness and high elasticity. 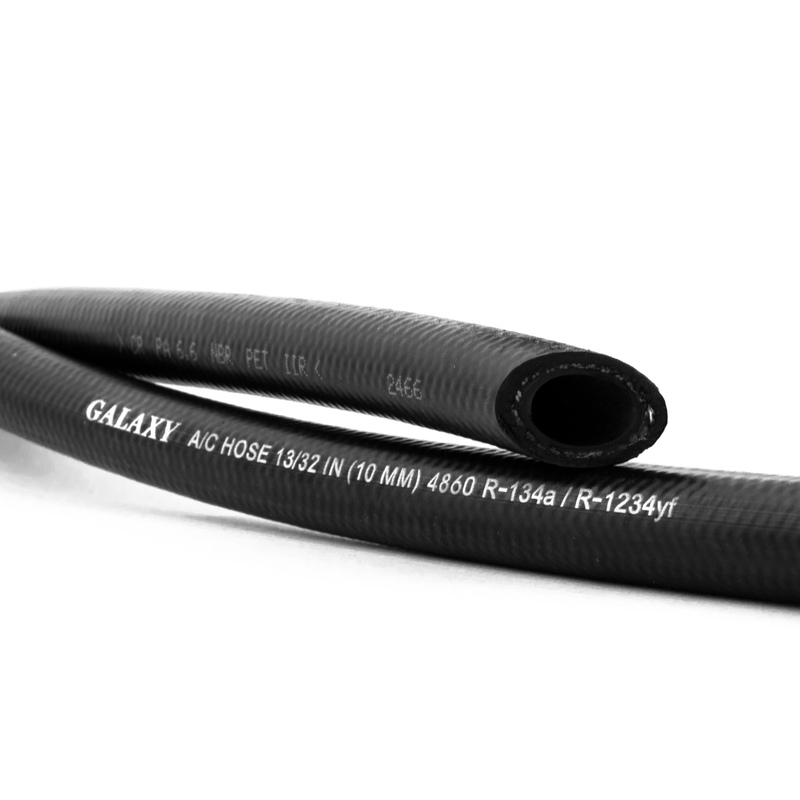 The hose operates in a wide temperature range from -40 ° C to + 135 ° C.